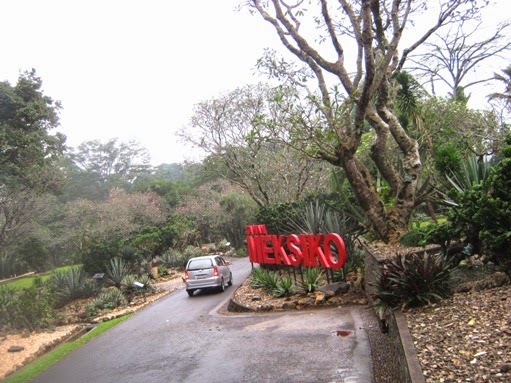 Taman Meksiko means Mexican Garden. 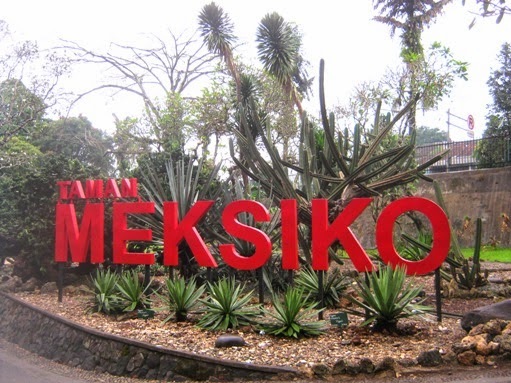 It’s located inside Bogor Botanical Gardens (Bogor city, West Java, Indonesia) that we visited yesterday. The place is near to our home but we didn't enter it for months. This red garden sign is one of new things inside.